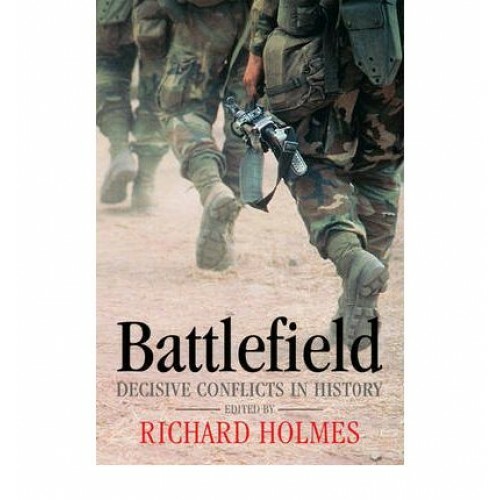 Salamis, Agincourt, Lepanto, Trafalgar, Gettysburg, Isandlwana, the Somme, Stalingrad: Battlefield tells the stories of the most dramatic, memorable, and important conflicts in world history. It begins with the battle of Megiddo fought by the ancient Egyptians and takes the reader through to the Second Gulf war of 2003. On the way it encompasses almost 300 battles from around the world - from the Middle East, Asia, and Africa, as well as from Europe and the Americas. All the battles are grouped within chapters which tell the wider story of a particular era or region, for instance the ancient world, or the Americas. And each chapter includes an introduction that sets out the historical, tactical, and technological context, and looks at current debates. In addition, individual battles are placed clearly within the wars and campaigns of which they formed a part, making it possible for the reader to follow the details of the battle, and at the same time to understand its military and historical implications. 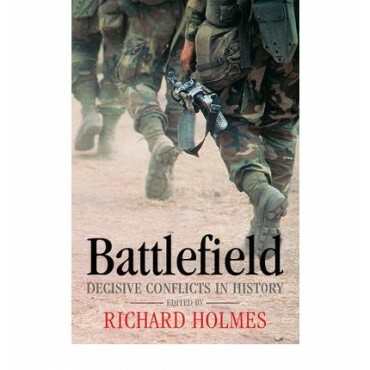 Battlefield summarizes the best of contemporary scholarship on battles and war in an accessible, engaging narrative.Detailed maps portray the course of famous battles and campaigns, and a range of illustrations - many from contemporary sources - bring the narrative to life. An extensive index gives the reader quick access to historical figures, locations, battle formations, and much more.